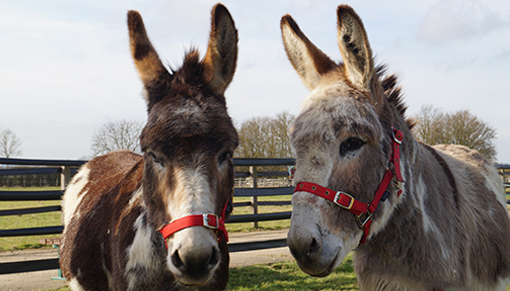 Redwings Oxhill, near Banbury, will be celebrating all that we love about donkeys with four jam-packed weekends full of activities, starting on Friday 5th April. 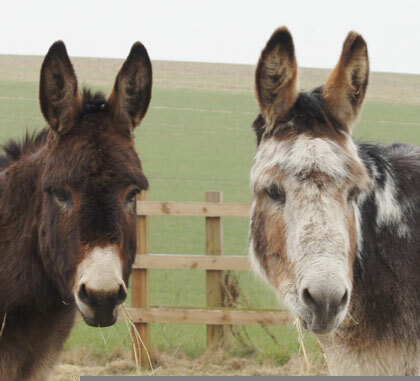 Go nose-to-nose with our long-eared residents, including Adoption Stars Arya and Timothy and Cain, during special meet and greet sessions, discover how we care for our donkeys with special tours and join in with exciting activities including games of pony bingo! And if that wasn’t exciting enough, a special resident is going to be celebrating his birthday with a big party this Easter! 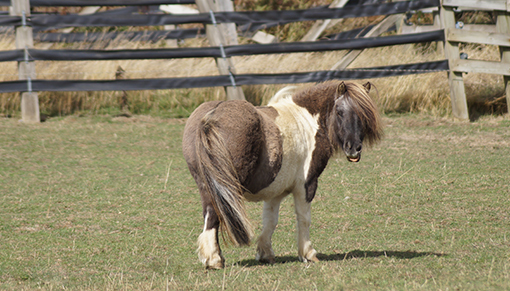 Adorable Shetland Wensley, who will be accompanied by his best friend Tilly, will be turning 16 and you’re invited to join in the fun! 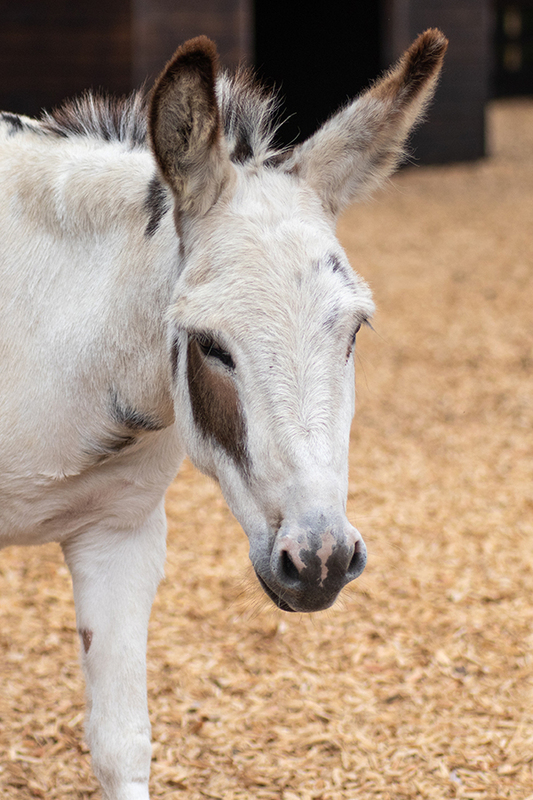 Kicking off at 11:30am on Sunday 28th April, Wensley’s day will begin with a pampering groom, before his supporters have the chance to meet him during his birthday parade. Finally he’ll get to tuck into his very own birthday cake. There will be party games, a quiz trail, and the chance to meet Redwings mascot Red too! View Wensley's full party schedule here. Wensley will be celebrating his 16th birthday! Redwings Oxhill, in Banbury Road, Kineton, is open every Friday, Saturday, Sunday and Monday, 10am to 4pm (closed Tuesdays, Wednesdays and Thursdays). Entry and parking are free and dogs on leads are welcome too!